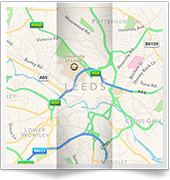 Don’t chance it when you’re choosing a plumbing service to visit you in Rothwell or Woodlesford. As a highly skilled, apprentice trained team that's been in the business for many years, every plumber is fully Gas Safe registered – three great reasons to choose professionals! You won’t have to fork out for greed-driven call-out charges either; your plumber will only ever charge you for any work they do in your home. Another good reason to choose this firm for your household! There’s nothing worse than sitting at home, waiting for plumbers to call; days are often wasted due to sketchy arrival times and lateness. That’s never an issue when you employ us. We’ll always be on time, so you'll never waste your time waiting for the plumber to come and finally install the shower! 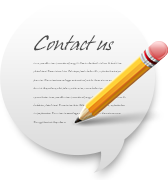 To recieve excellent solutions and great value plumbers, call today on 0113 370 9936. 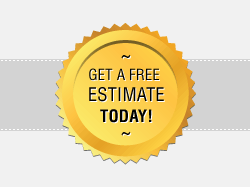 Call us today and we'll arrange a free estimate for any plumbing work you require! 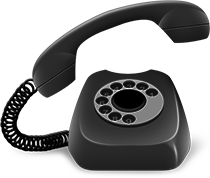 If you would like to get in touch with us via email then please click the link below or simply dial the telephone number shown throughout the site.